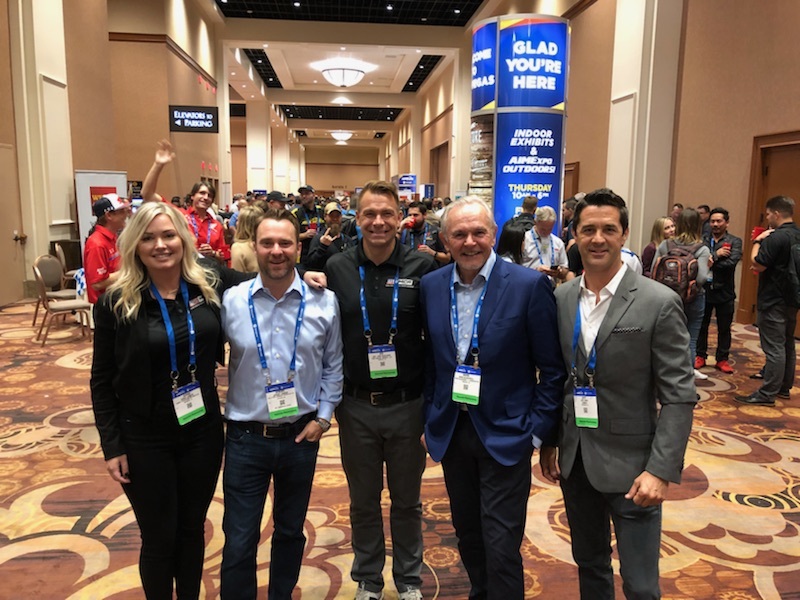 The USMCA Founders and members of the Leadership Team recently participated in AIMExpo, the motorcycle industry’s largest trade show in North America. This year’s event was held in Las Vegas on October 11th – 14th. The USMCA Team updated the Motorcycle Industry Council Board of Directors, the Motorcycle Safety Foundation Board of Trustees and other key industry leaders and supporters of the USMCA initiative on the tremendous progress and plans for the coming year.